Who said the Black Friday is over? 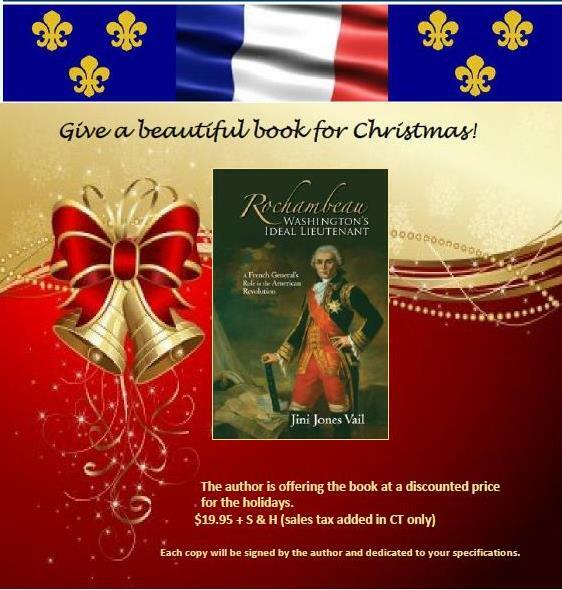 To order your Christmas sale book please call 860-274-1917 to place your order. Limited time sale at $19.95 (regular price $25.00). Added will be shipping and handling cost. In CT there will the sales tax as well. Kindly order early to receive gift in time for Christmas. Orders received after December 15th may not arrive in time.